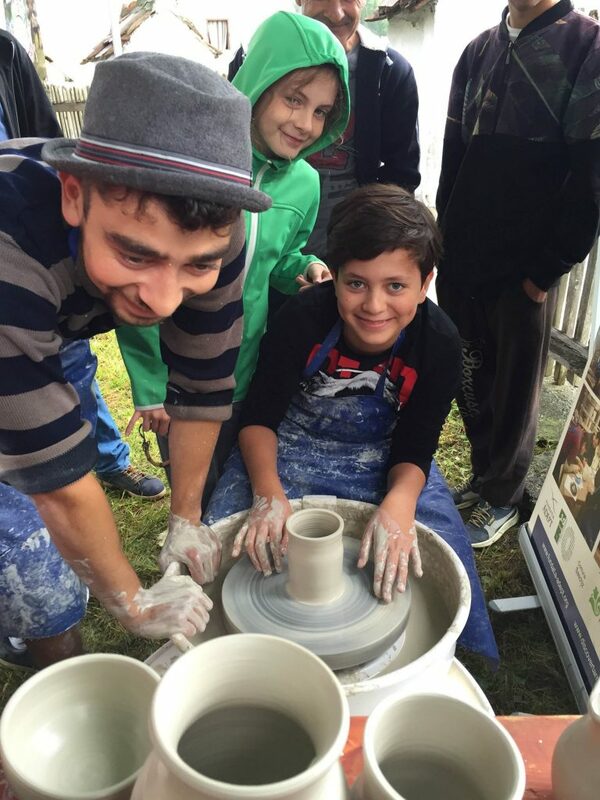 If you wish to learn the art of making pottery on the wheel and dig back into the past history of the Saxons, just come to our Saschiz Pottery Workshop. 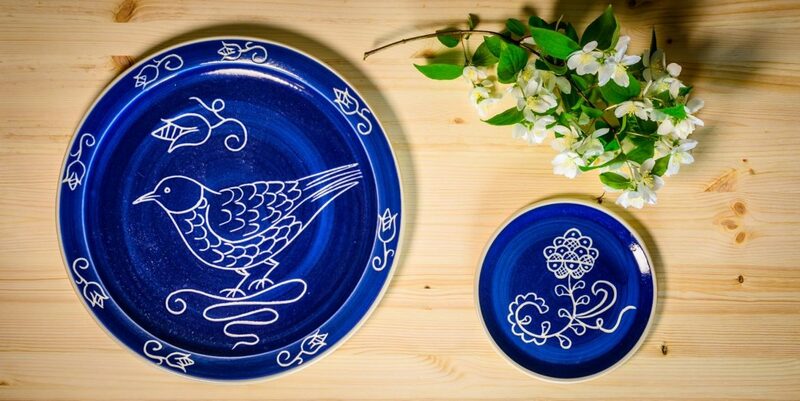 Our local craftsmen will personally guide you through the "sgraffito" techniques which are thought to have been used by the local artists in the 18th century. You can enjoy a truly pottery experience using the tools you need to make your own traditional cobalt blue pot. Workshops include a short presentation about the history of the Saschiz blue pottery, followed by instruction in clay preparation and a short introduction to glaze application and to specific decorative techniques. Your visit can be booked through Saschiz Tourist Information Centre, situated at the base of the Tower of Saschiz Fortified Church.